The 24-mile self-guided Pilot Butte Wild Horse Scenic Tour can begin in either Green River or Rock Springs. Travelers should plan on approximately 1.5 hours to complete the tour, most of which is on a gravel road. Watch for wild horses between Rock Springs and 14-Mile Hill, and all the way across the top of White Mountain. Although this is a relatively dry area with sparse vegetation, it is also home to a variety of wild animals, including pronghorn, elk, deer, rabbits, coyotes, hawks, eagles and sage-grouse, among others. Wildlife viewing is best in the early morning and late afternoon hours. 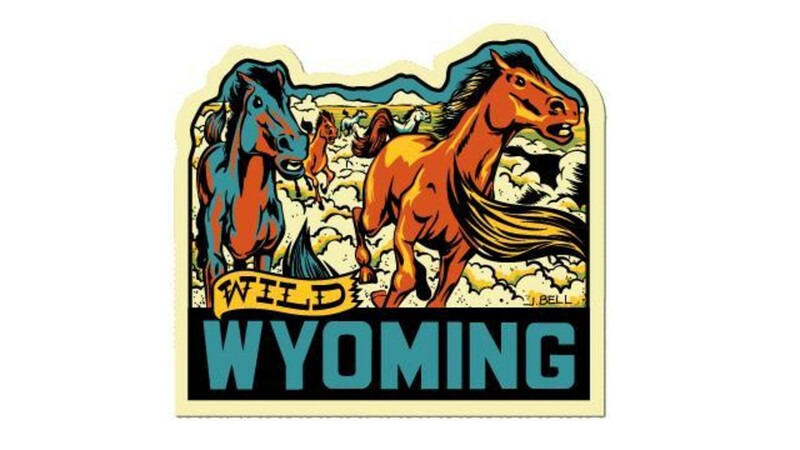 The majority of wild horses in Wyoming are located in the southwestern part of the state. The appropriate management level for wild horses in Wyoming is approximately 2,490 to 3,725 horses. Approximately 1,100 to 1,600 wild horses can be found on the public lands managed by the Rock Springs Field Office. For more information about the Pilot Butte Wild Horse Scenic Tour or wild horses in general, please contact the Rock Springs Field Office at 280 Highway 191 North, Rock Springs, WY, 82901; or call 307-352-0256. From Rock Springs: Take exit 104 off of I-80 and travel north on Elk Street/Highway 191 approximately 14 miles to County Road 4-14 (Fourteen-Mile Road). Turn left onto 4-14 and travel 2.5 miles, then turn left onto County Road 4-53. Follow 4-53 south for 21.5 miles to Green River. From Green River: Exit I-80 to Flaming Gorge Way. Turn north onto Wild Horse Canyon Road.